Reload time of 203-mm/55 Mle guns for French cruisers Charles Martel (Tier VIII) and Saint Louis (Tier IX) has been reduced to 11 seconds. According out testing results, the initial increase to 12 seconds was excessive. Please notice that in 0.7.8 update researched French cruisers from tier VI will receive Main Battery Reload Booster» consumable. 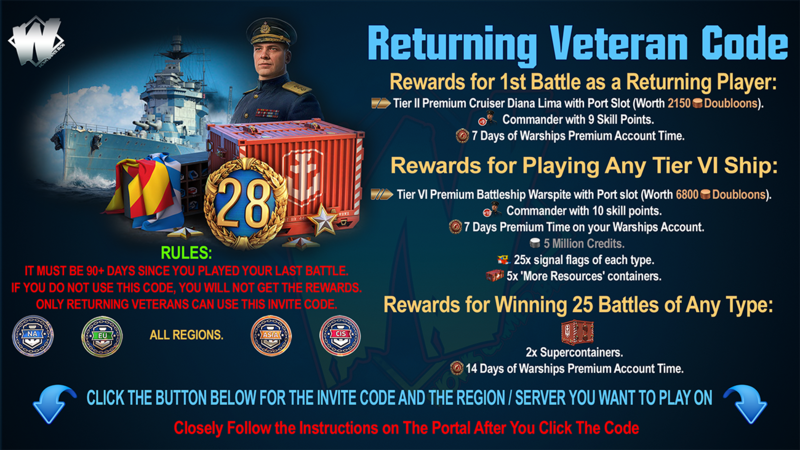 Cooldown: 180 seconds for “Main Battery Reload Booster l” and 120 seconds for “Main Battery Reload Booster ll” for tier VI – VIII; 120 seconds for “Main Battery Reload Booster l” and 80 seconds for “Main Battery Reload Booster ll” for tier IX – X. Charges: 3 for “Main Battery Reload Booster l” and 4 for for “Main Battery Reload Booster ll”. Reload time of British Cruiser Black Swan (Tier I) has been increased from 3 to 4 seconds. Armor-piercing ammunition will be replaced with high-explosive. Initial velocity – 811 m/sec; maximum damage – 750; Chance of fire - 6%. With British ricochet angles and high volume of fire, it was the best ship at it's tier. 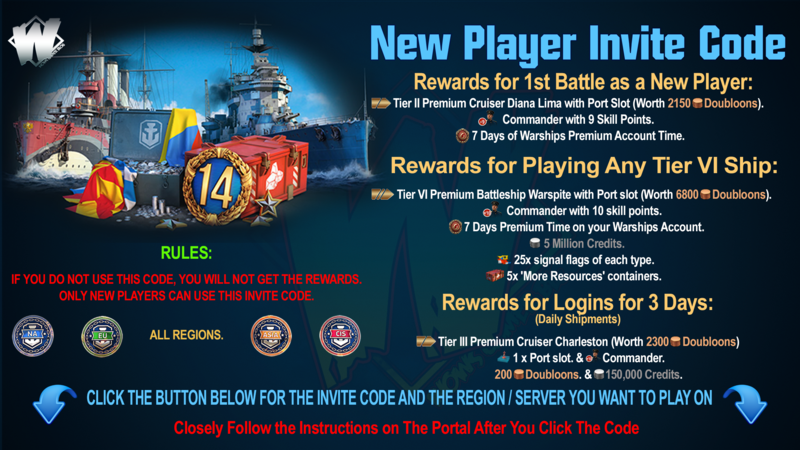 These changes are intended to reduce its efficiency and equalize the performance of beginners and experienced players on this ship. Penetration for high-explosive shells has been increased from 58 to 87 mm in line with other German battleships. The sigma parameter was decreased from 2.0 to 1.9. Reload time of MB was increased from 24 to 26 seconds. During the first iteration of testing the ship has performed with high efficiency. These changes are needed to equalize stats of German battleship and other ships of this class. Reload time of “Repair Party” consumable has been increased from 60 to 120 seconds, (“Repair Party l”) and from 40 to 80 seconds (, “Repair Party ll”). Reload time of “Main Battery Reload Booster” has been increased from 120 to 180 seconds (“Main Battery Reload Booster l”) and from 80 to 120 seconds (“Main Battery Reload Booster ll”). Number of charges for “Main Battery Reload Booster” has been increased from 2 to 3 (“Main Battery Reload Booster l”) and from 3 to 4 (“Main Battery Reload Booster ll”). During the first iteration of testing the ship has demonstrated high battle efficiency due to the fast reload of consumables and this prolonged its life and its average damage. These changes will save the unique set of consumables leaving the opportunity to use them efficiently. At the same time these changes will equalize French battleship’s stats with other ships on its level. The range of secondaries has been increased from 5 to 7 km in the line to other French battleships.